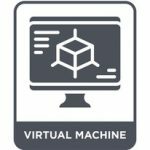 Virtualization is a technological process that enables us to create numerous virtual –rather than actual- representations of something, ranging from servers, storage devices, networks, and virtual applications. It is a highly efficient and responsive process and also the single most effective way of reducing I.T. expenses for any business. The main concept of using virtualization is to manage workloads and significantly reduce the number of physical servers. This helps in reducing the energy required for cool and also saves time. The three major types of virtualization are storage virtualization, server virtualization, and client virtualization. Increased productivity which is caused by using minimal servers that are easy to maintain and manage. As a result, workers in the technology department have ample time to spend time on other major organizational projects, cost-cutting, and income-generating activities. Consolidation of a few physical servers through migration of physical servers to virtual applications and software. This helps in saving energy and research has shown that up to 80% of energy is saved during the consolidation of servers. Easier back up of data and procedures. Virtualization enables both virtual servers and virtual machines to do a complete back up on snapshots which ensure availability of up to date data. This, in turn, allows speed and ease of deployment and movement of machines from one point to another. Uptime increase. Virtualization makes use of very advanced features unavailable in physical servers. This enables isolation of processes to function and operate separately meaning that the operation of a single unit happens independently without any interference. Business continuity. This refers to the ability to maintain and continuously deliver products and/or services even when an unforeseen disruption occurs. 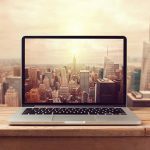 Virtualization has enabled business entities to maintain a strong continuity because staff will no longer have to deal with challenges of physical hardware getting lost and lack of data back-up. Strong business continuity is further made possible by significant cost energy saving, reduction in operating costs and also increased efficiency. Intel Virtualization Technology, formerly known as Vanderpool, is a technology found in Intel processors which enable consolidation and hosting of multiple operating systems and environments to a single processor. 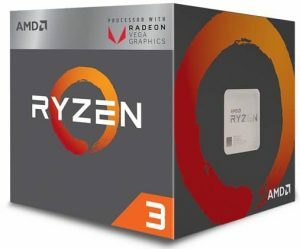 It also makes a CPU act like several independent computers, thereby enabling numerous operating systems to function simultaneously from a single machine and is the company’s hardware support for processors running virtualization platforms subsequently reducing costs, complexity, and size. 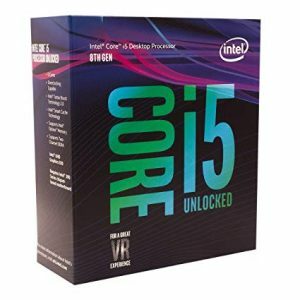 Intel VT enhances segregation of various computing environs with their preferred operating configuration by enabling general end users and service providers fully utilize the computing power of their hardware processors. Intel VT is also currently efficiently serving a wide range of customers in almost all business sectors. AMD Virtualization Technology is a technology that was developed by Advanced Micro Devices. It was announced in 2004, under the code-name Pacifica, and AMD released technical details in mid-2005. It enables AMD PRO-based clients to run multiple applications and operating systems on a single machine. This technology uses hardware to perform tasks that virtual machine managers do through software emulation by incorporating virtualization extensions and simplifies those tasks in a processor’s instruction set. 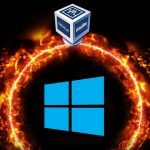 AMD Virtualization technology is adopted by most companies to support the following functions: Virtual Desktop Infrastructure, Client-Side Virtualization, and Blade PC, OS Streaming and Terminal Services among other functions. It consists of two memory channels type DDR4 with a specification of 2933MHz and contains the following supported technologies; AMD SenseMI Technology, AMD Ryzen Master Utility, AMD Ryzen VR-Ready Premium, and AMD Store MI Technology. It offers the following Operating Systems support namely, Windows 10-64 Bit edition, Ubuntu *86 64-Bit edition and RHEL *86 64- Bit. However, the Operating System is different based on the manufacturer. Its major benefit is all chips are unlocked and excellent all-round performance and is disadvantaged by lack of integrated graphics and lower clock speed than Intel. 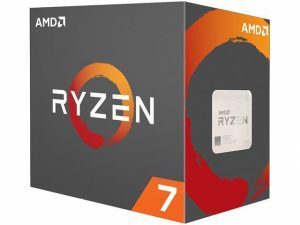 Processor graphics specifications include a graphics base frequency of 350MHz, a maximum video memory of 64GB, has a clear video and HD Intel Clear technology, supports 4K at 60Hz and has a processor graphics Intel of UHD630. 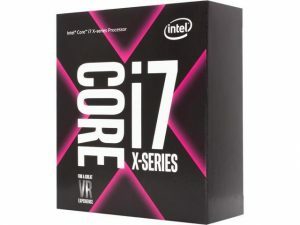 Other specifications include the possibility of expansion options, favorable package sizes and consists of advanced technologies such as Intel turbo boost and Intel Pro Platform Eligibility. It is also enriched with security and reliability features like Intel Boot Guard and Secure Keys. 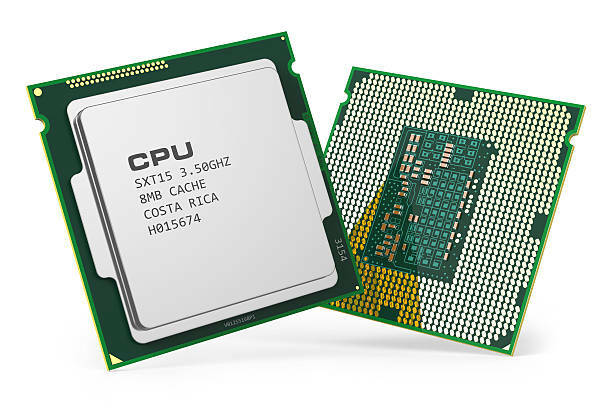 This Intel core boasts of the fastest desktop processor but is very expensive to acquire. It offers the following Operating Systems support namely, Windows 10-64 Bit edition, Ubuntu *86 64-Bit edition and RHEL *86 64- Bit. 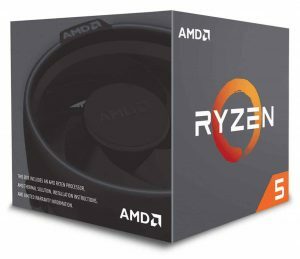 It is highly preferred because of its good multi-threaded performance but has a worse value when overclocking especially with Wraith Spire. It consists of two memory channels type DDR4 with a specification of 2993MHz and contains the following supported technologies; AMD SenseMI Technology, AMD Ryzen Master Utility, AMD Ryzen VR-Ready Premium, and AMD Store MI Technology. It offers the following Operating Systems support namely, Windows 10-64 Bit edition, Ubuntu *86 64-Bit edition and RHEL *86 64- Bit. This CPU is rated highly for its’ strong Vega graphics. Its main disadvantage is that it has requires very expensive memory to shine. Memory specifications comprise of 64 GB maximum, 2 memory channels, memory bandwidth of 41.6 GB/s and a DDR4-2666 memory type. 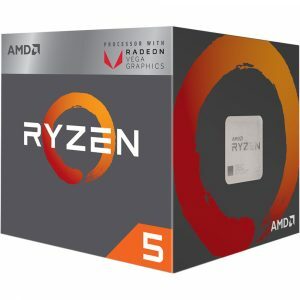 Processor graphics specifications include a graphics base frequency of 350MHz, a maximum video memory of 64GB, has a clear video and HD Intel Clear technology, supports 4K at 60Hz and has a processor graphics Intel of UHD630. 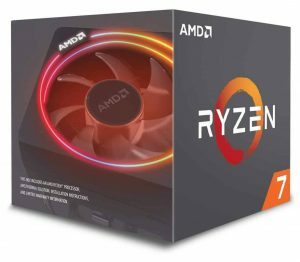 Other specifications include the possibility of expansion options, favorable package sizes and consists of advanced technologies such as Intel turbo boost and Intel Pro Platform Eligibility. It is also enriched with security and reliability features like Intel Boot Guard and Secure Keys. The main benefit of this CPU is its superb performance in gaming and productivity apps. Its Heatsink requirement is a disadvantage. a PCI express version of 3*16 and a cTDP of 46-65W. It consists of two memory channels type DDR4 with a specification of 2667MHz and contains the following supported technologies; Virtualization AES, AVX. It offers the following Operating Systems support namely, Windows 10-64 Bit edition, Ubuntu *86 64-Bit edition and RHEL *86 64- Bit. The major advantage of using this CPU is the low cost eight Cores but has a poorly optimized software ecosystem. Memory specifications comprise of 128GB maximum, 4 memory channels, and a DDR4-2666 memory type. 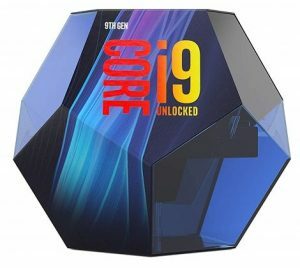 Other specifications include the possibility of expansion, favorable package sizes, and advanced technologies such as Intel turbo boost and Intel HyperThreading technology. It is also enriched with security and reliability features like AES instructions. The main advantage of having this processor is its strong multi-threaded performance with regression in a performance of some applications poses a great risk to its users. It consists of two memory channels type DDR4 with a specification of 2933MHz and contains the following supported technologies; AMD SenseMI Technology, AMD Ryzen Master Utility, AMD Ryzen VR-Ready Premium and AMD Store MI Technology. It offers the following Operating Systems support namely, Windows 10-64 Bit edition, Ubuntu *86 64-Bit edition and RHEL *86 64- Bit. 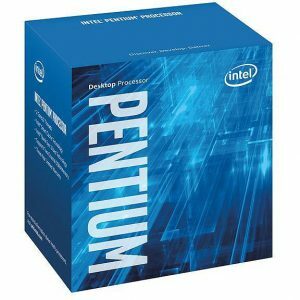 This CPU is preferred by buyers because it is efficient and great for HTPC and virtualization use but lacks superior processor performance.